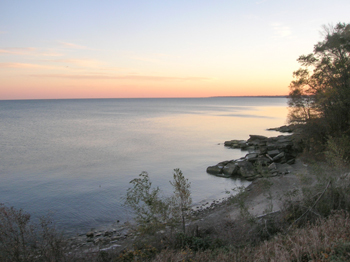 Come and enjoy 6 acres woods, beach, and a beautiful view of Lake Erie. 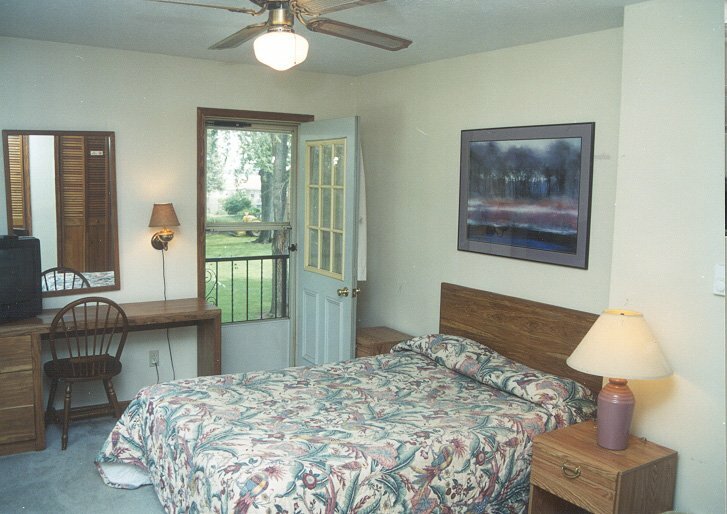 #122 Suite is unique in the fact that it has 3 double beds 1 rollaway and 2 bathroom. 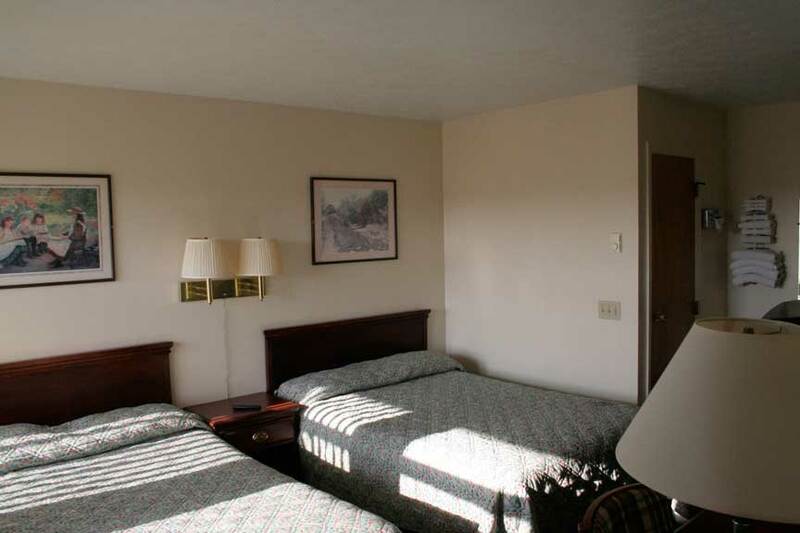 This unit is located in the main building of the motel and is set up with a motel room containing 2 double beds a bathroom equipped with a shower. 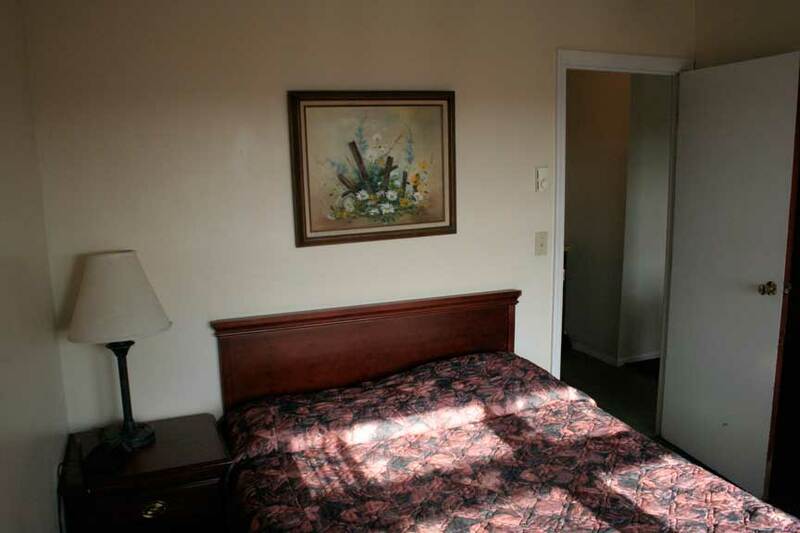 As well as another bedroom with 1 double bed and T.V. 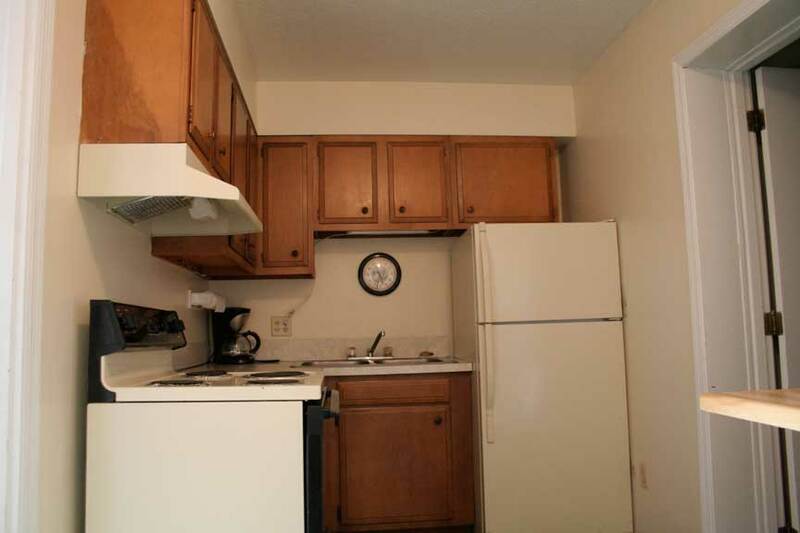 which is attached to the full size kitchen, bathroom (Tub) and the living room which is where the rollaway is located. 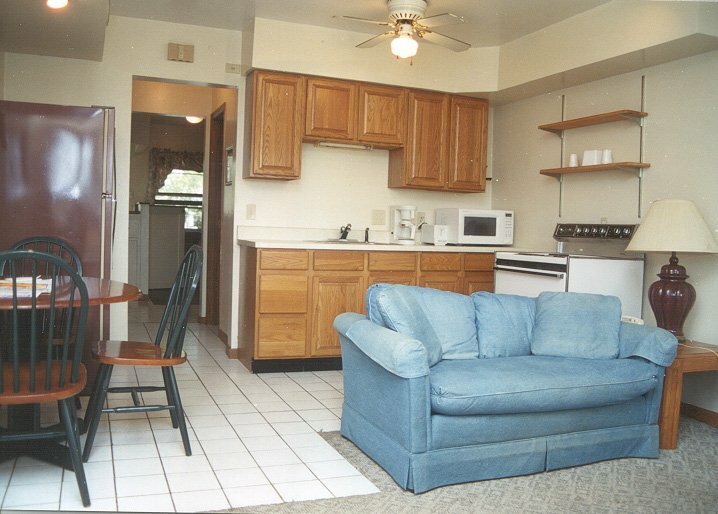 #128 Suite is our only bi-level unit here at the Plantation Motel. 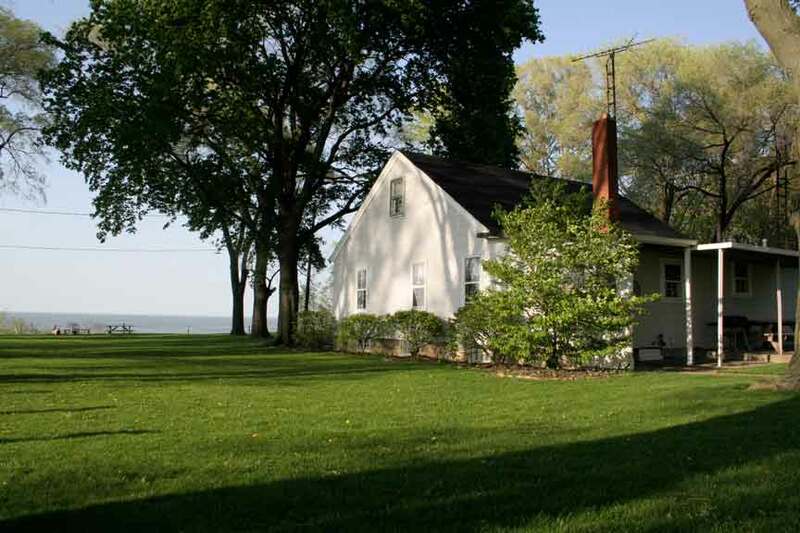 Upstairs there are 2 bedrooms each has one double bed, the master bedroom has a TV and access to a deck which over looks the shaded volleyball net and picnic pavilion . 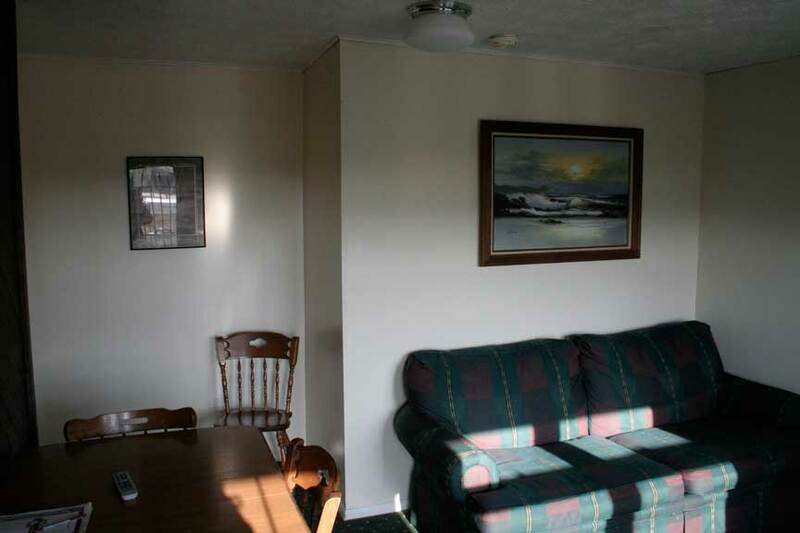 Downstairs is equipped with a full bath, kitchen and living room. * For additional sleeping there is a rollaway in the closet and a twin sleeper sofa. 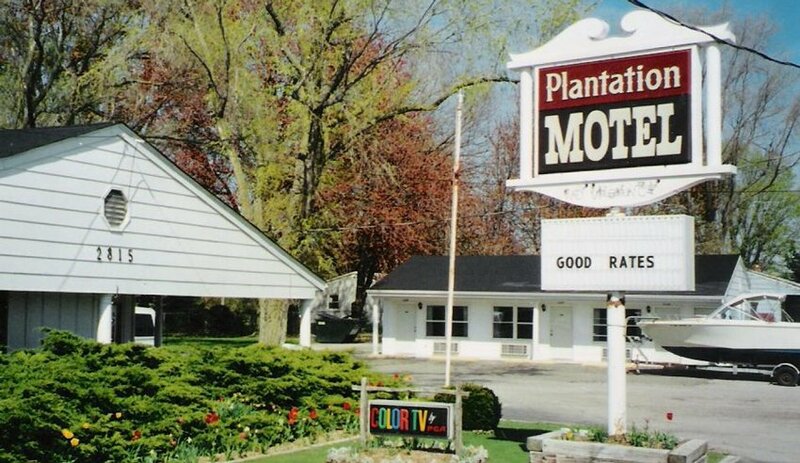 The Plantation Motel will help you discover the shores of Lake Erie, where scenic charm and personal hospitality awaits you.